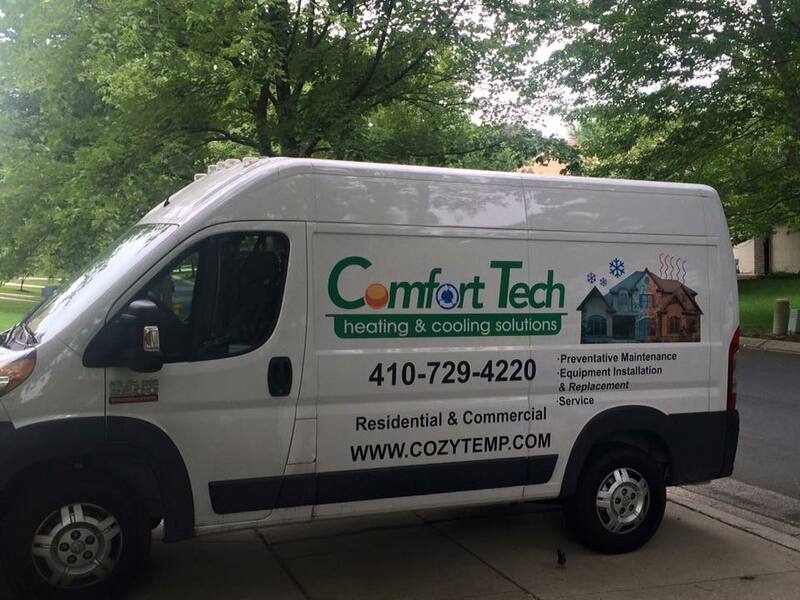 Comfort Tech also performs installation, service, maintenance and troubleshooting for a variety of property owners, property managers and general contractors in the Maryland area. 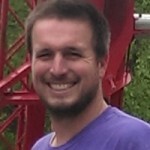 Any additional information can be provided upon request. Comfort Tech Heating and Cooling Solutions is the #1 source for commercial and industrial heating, air conditioning, ventilation and indoor air quality contractor in the Maryland area. When your system suddenly stops working, Comfort Tech can usually have the issue corrected the same business day in many cases. Comfort Tech was started in 2007 by Bret Foxson, to create comfort and a quality of life to our clients, while recognizing potential energy savings. 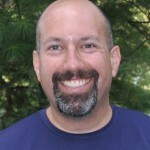 Bret has an engineering degree from the University of Maryland and has been in the construction field since 1986, working for general contractors and mechanical companies as an estimator and project manager prior to starting Comfort Tech. Together with their hard-working mechanics, they have taken the burden off of building owners, property managers, and general contractors to successfully install many mechanical systems, and to provide solutions that work. 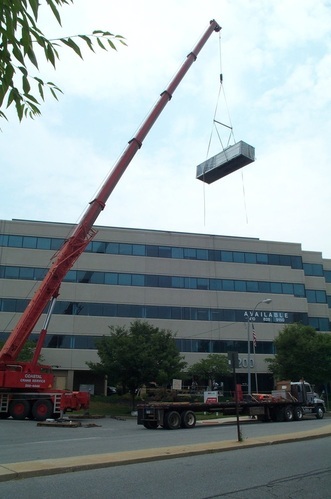 Specializing in commercial air conditioning and refrigeration service for commercial buildings and industrial facilities, our technicians know that when it comes to keeping your business running smoothly, you need immediate assistance and ongoing support for always keeping your equipment running. We respect your time as seriously as the repairs themselves, which is why we make sure we are constantly focusing on high quality, as well as exceptionally fast response times. When you contact Comfort Tech, you can always expect service within 24 hours, and often times sooner. 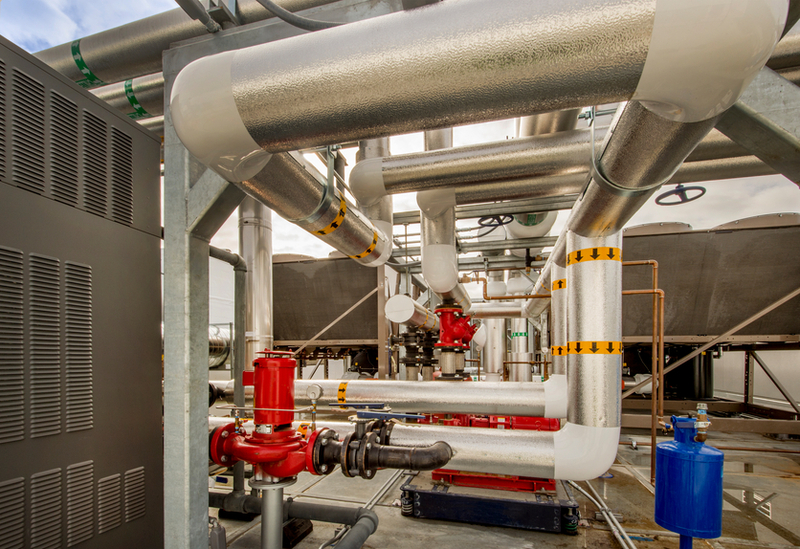 Comfort Tech can take care of any equipment inspections you may need and specializes in CSD-1 Boiler testing for industrial customers. We can also inspect your heating system and help you get it running as efficiently as possible to save you time and money, as well as minimizing costly breakdowns. Currently performing maintenance and service work on plumbing and mechanical systems. Comfort Tech has also installed new mechanical and plumbing equipment, including make up air units and air handling units over the past two and one half years. For professional HVACR services, contact our experts today! We’re available 24 hours a day, (Except Weekends and Holidays) to assist you in all of your heating and cooling needs.